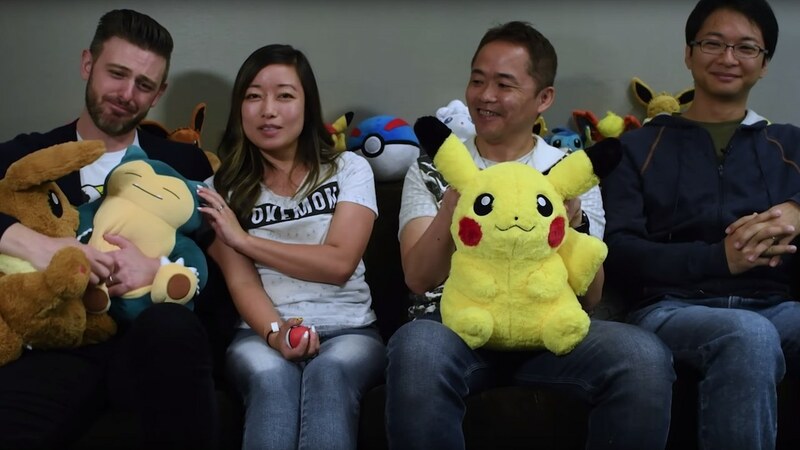 You can now watch this week’s Nintendo Minute episode, in which Nintendo of America’s Kit Ellis and Krysta Yang play Pokémon Let’s Go, Pikachu! and Pokémon Let’s Go, Eevee! on Nintendo Switch. Recorded at Nintendo NY, Game Freak director Junichi Masuda and lead game environment designer Kensuku Nabana join them as they explore Viridian Forest in the Kanto region. In their conversation, they discuss why Pikachu and Eevee were chosen as the Partner Pokémon for each game, the approach to creating the game’s environments, the connectivity with Pokémon GO and the early concepts for the Poké Ball Plus controller.